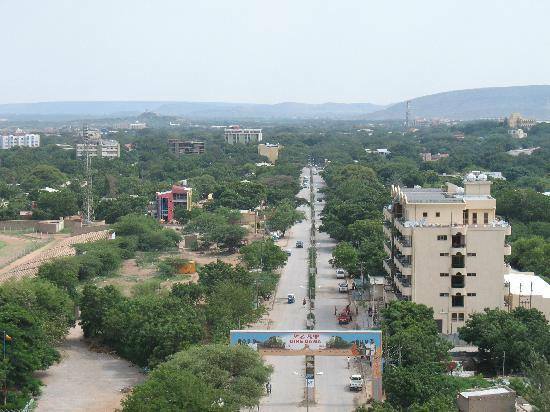 Dire Dawa city administration facing disenchantment from residents as demand for the release of youth groups mounting. A strike is planed for tomorrow but the Command Post in the city warns that it should not happen. Police arrested 308 suspects in connection with last week’s violence Dire Dawa, one of Ethiopia’s multicultural cities, in the South Eastern part of the country, reported Ethiopian Broadcasting Corporation (EBC). On the other hand, residents are demanding the release of youth arrested during crackdown following protest in the city. It was in a meeting with city administration and Eastern Command Post commanders that residents demanded the release of arrested youth. Over 500 are reportedly arrested for protesting security situation in the city and practices of city administration, among other things. Last week, about 18 residents were wounded and one child killed due to renewed violence in the city. It was deployment of the Defense Force that brought the situation in the city under control. Mayor of the city, Ibrahim Usman, confirmed yesterday that calm is restored in the city, as reported by Fana Broadcasting Corporate (FBC). However, other news sources like ESAT report, citing residents, that there is still unease in the city although residents are not taking to the street. City administration admitted that residents have demands and that the administration is identifying directions so as to address them within the next fifteen days. Strike is called in the city for tomorrow but Eastern Command Post of the Defense Force warned entities disseminating information about workers strike in the city. The Defense Force has taken over the security work in the city after the protest last week. Residents are disenchanted about ethnic-quota based city administration which they say is marginalizing majority of the population in the city. According to the arrangement, 40 percent of the administration is reserved for ethnic Oromo, 40 percent is for ethnic Somali and the remaining 20 percent for rest of ethnic groups in the city. Political pundits assert that the administrative arrangement does not even reflect the right composition of residents based on ethnicity.